It's really just full of cookies. Now you know why he has so many spots - they are actually melted chocolate chips from the cookies! And you're lewd for reading it! 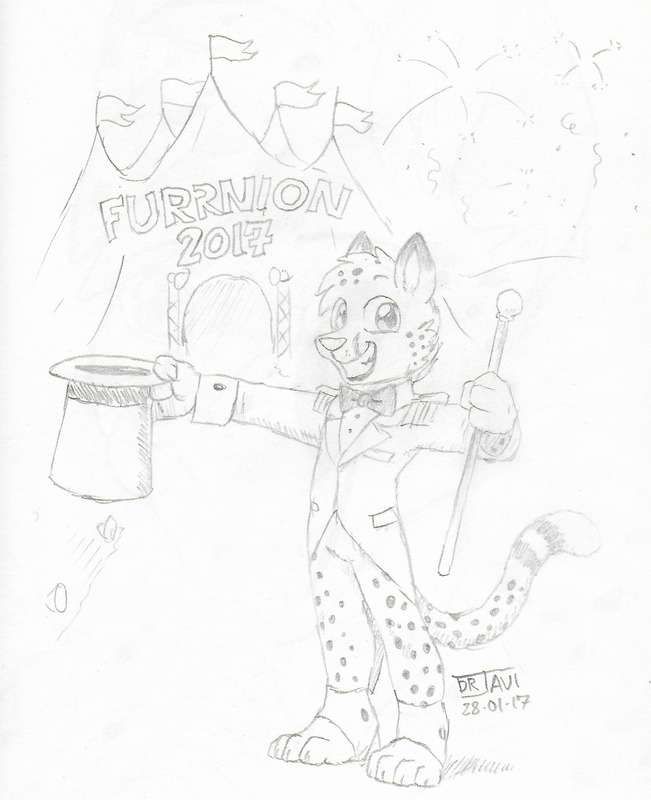 Magic cheetah! I could be your assistant!